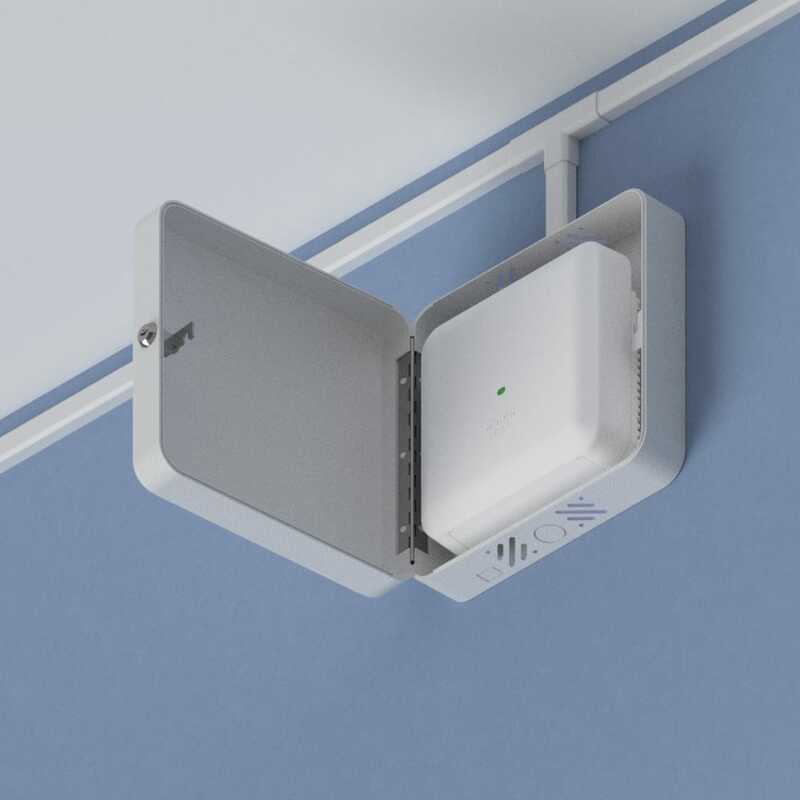 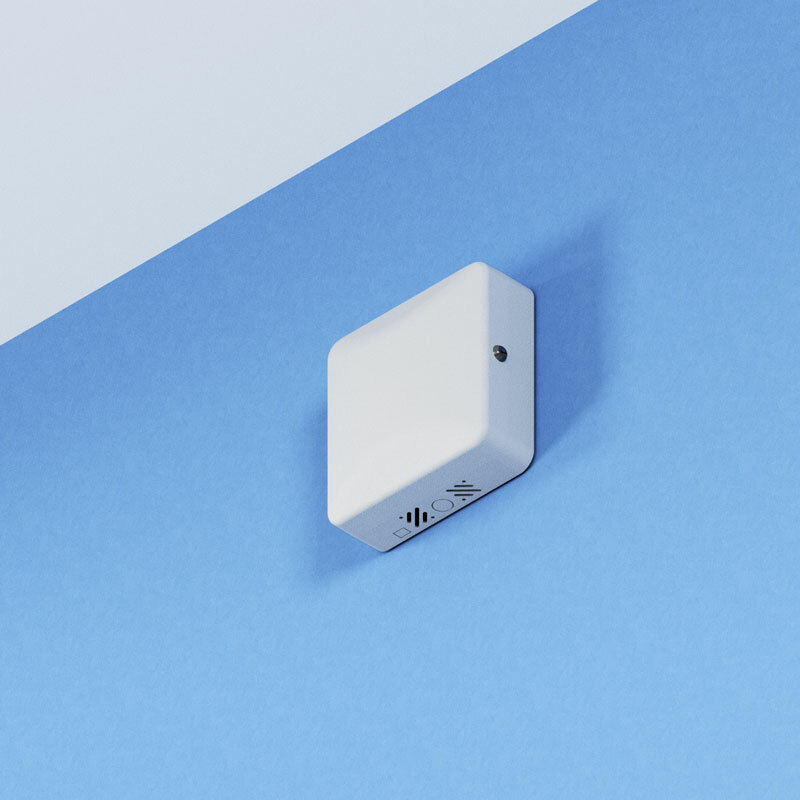 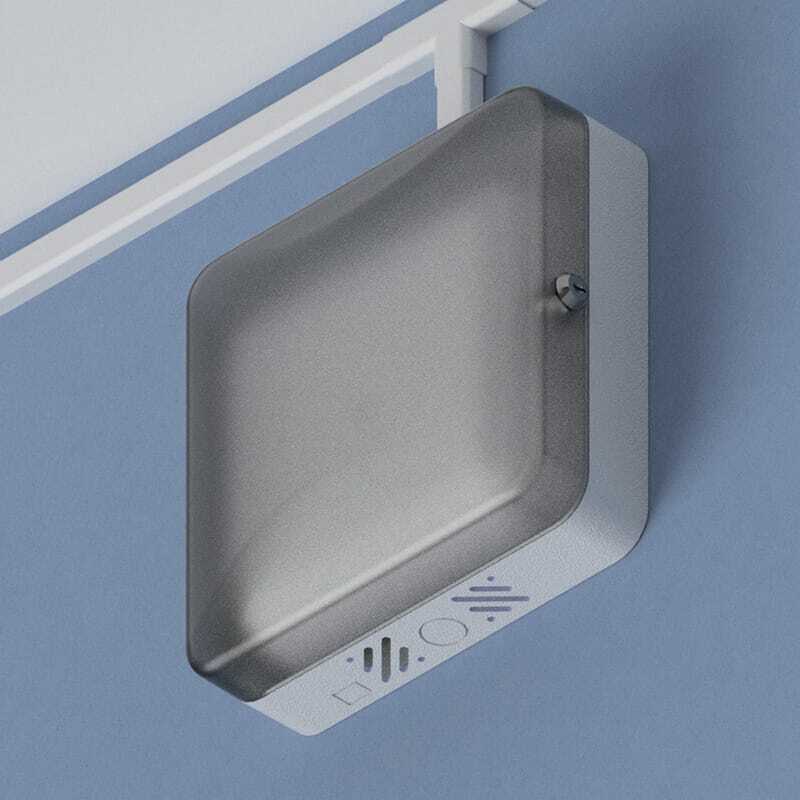 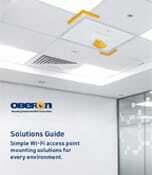 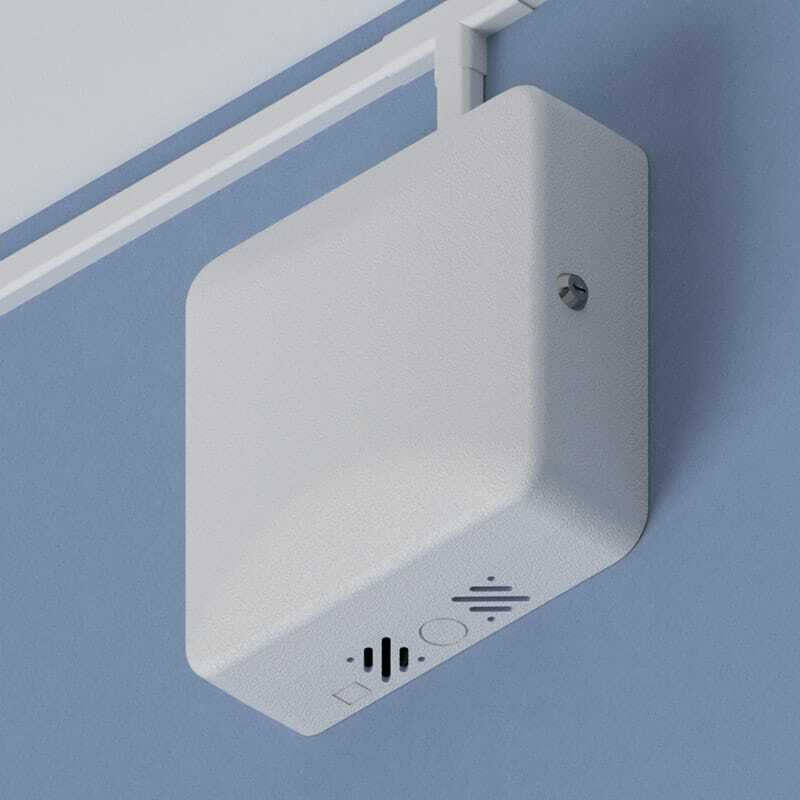 Oberon’s Model 1015 series Hi-bar ™ enclosures secure and protect Wi-Fi and Small Cell APs in residence halls, hotels, retail locations and other indoor venues. 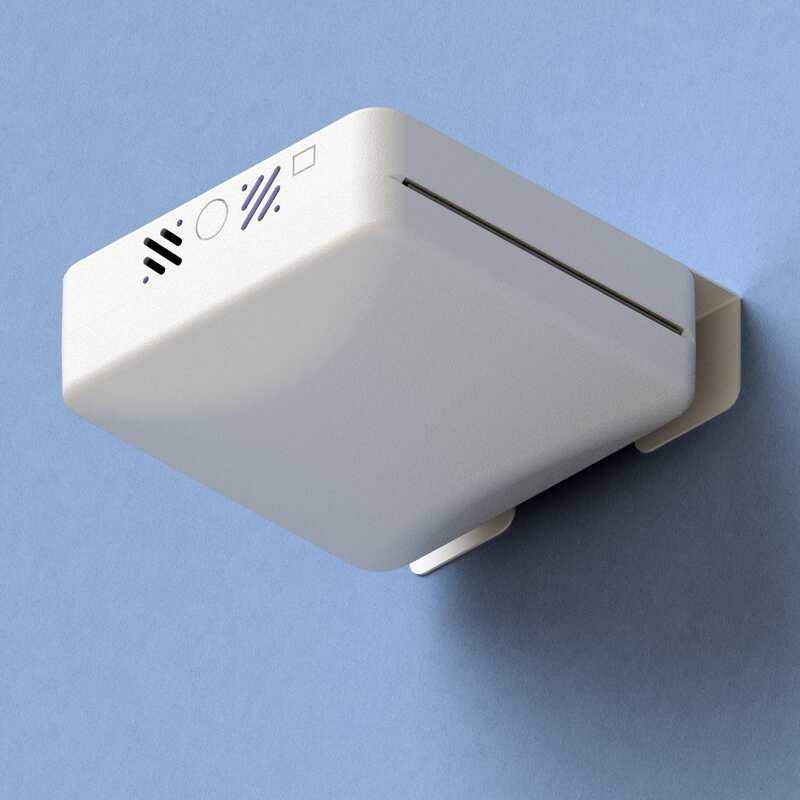 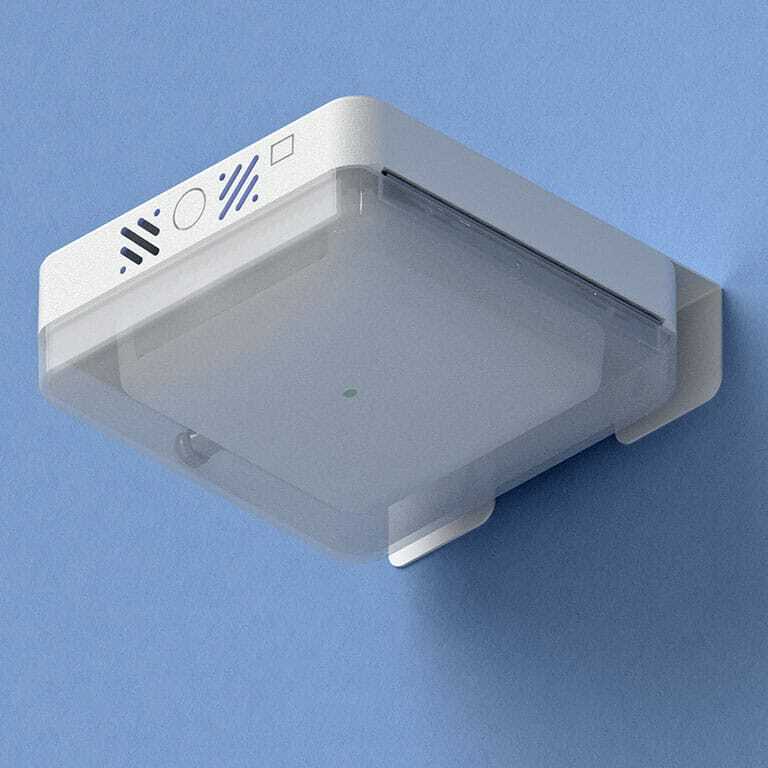 This rugged ABS plastic enclosure is virtually transparent to wireless signals so APs with integrated antennas or small detachable antennas may be protected. 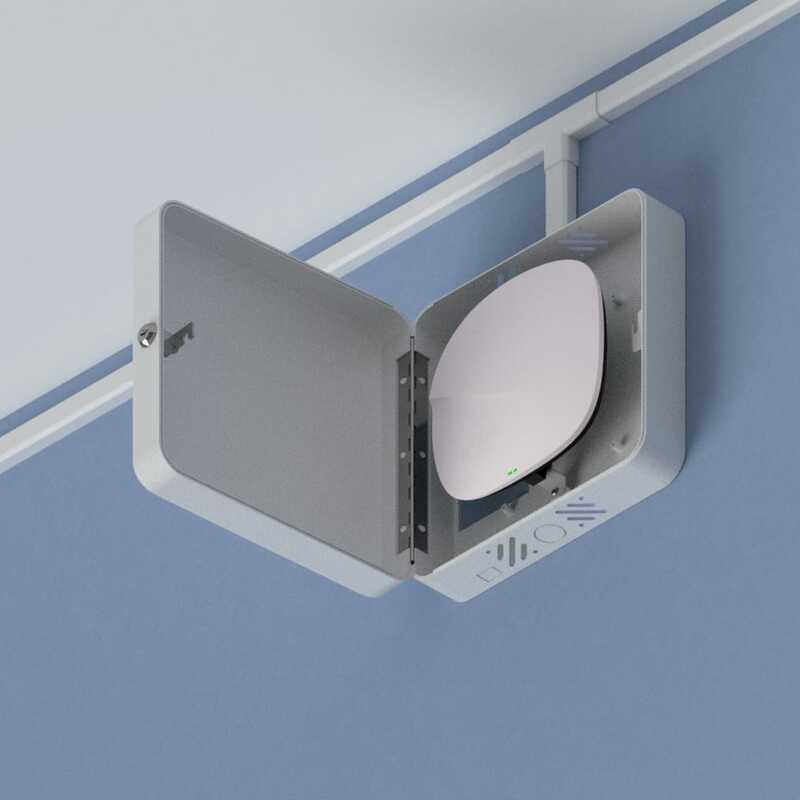 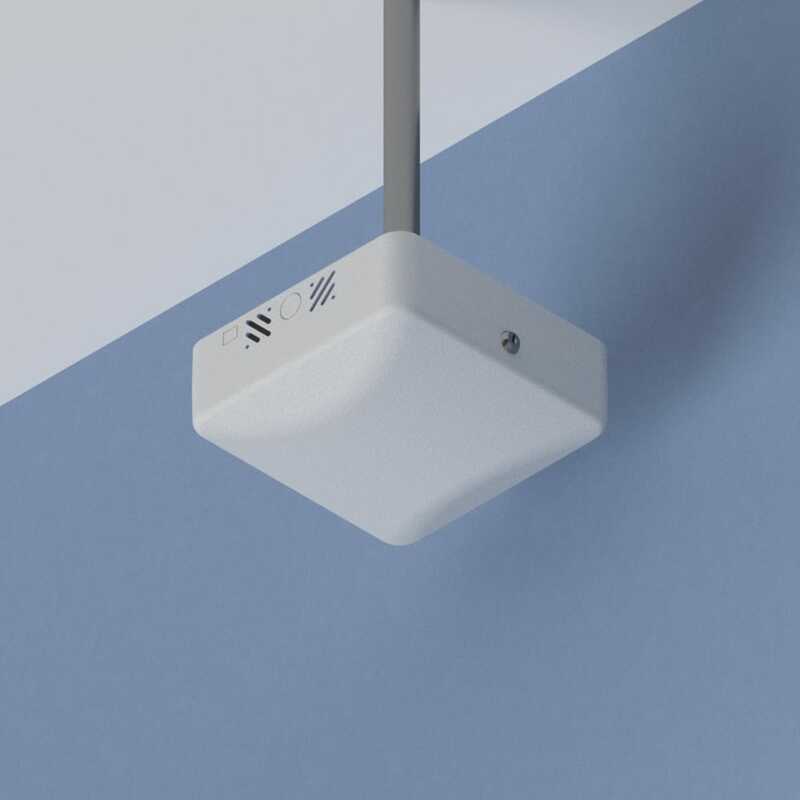 The box can be mounted directly over the telecommunication outlet, and cable raceway or conduit can be conveniently terminated.